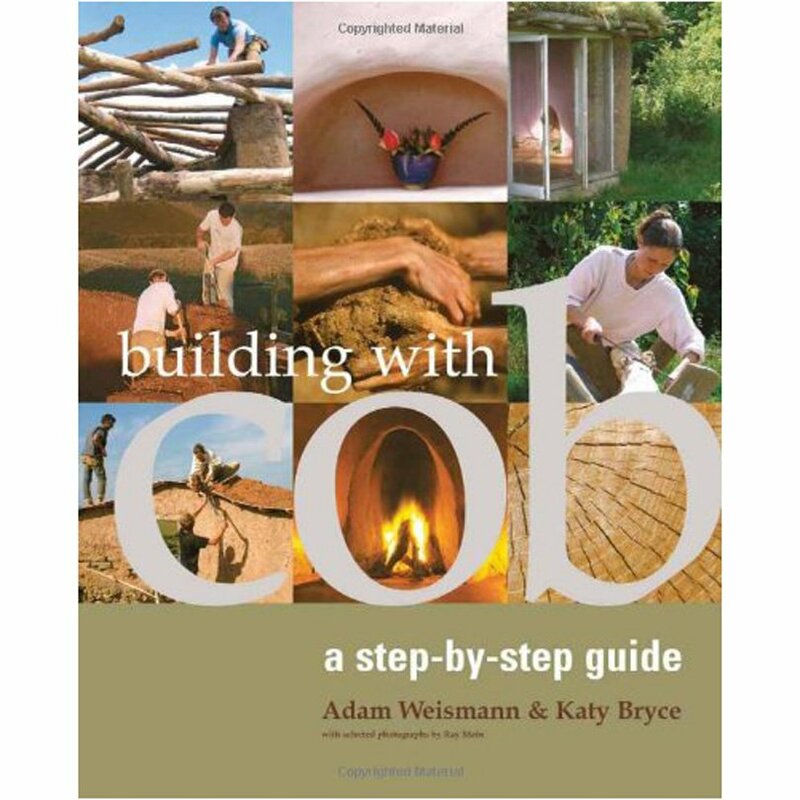 Building with Cob is an excellent source of information for anybody that has an interest in cob. The book provides background information, maintenance guidance and even offers advice on building a clome bread oven for the garden. Building with Cob shows how to apply this ancient technique in a wide variety of contemporary situations, covering everything from design and siting, mixing, building walls, fireplaces, ovens and floors, lime and other natural finishes, and gaining planning permission and building regulation approval. ‘This book is not about going off to live in a cave……it is not based on the idea that everyone can find an acre in the country, or upon a sentimental attachment to the past. it is rather about finding a new and necessary balance in our lives between what can be done by hand, and what still must be done by machine.’ Lloyd Khan – Shelter. 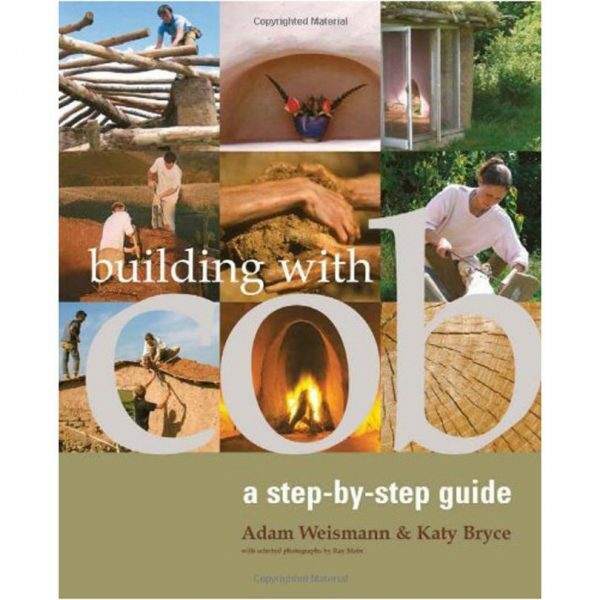 Step-by-step instructions for creating cob structures, with detailed illustrations and photos. Information on natural finishes, including lime plasters, renders and washes, home-made clay and casein paints, and earthen plasters. Advice on how to construct a cob building that complies with modern building standards. A comprehensive list of resources and suppliers.